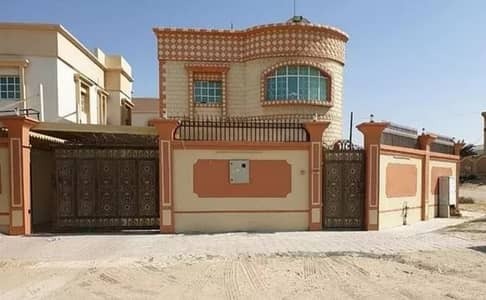 Looking to rent a villa in Ajman instead? Ajman was one of the first emirates that decided to offer freehold properties to foreigners. The initial commencement began in 2004. 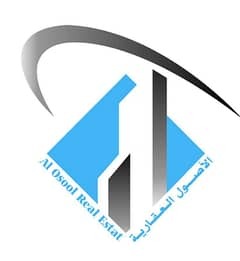 Those interested in buying affordable properties in the United Arab Emirates (UAE) can now invest in properties in Ajman. This emirate has many factors in its favour. 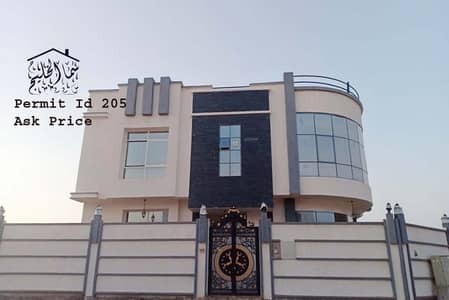 It is situated in a strategic area and has world-class infrastructure that includes ports, roads, public transportation and thriving industrial areas. Ajman is a frugal place to live as the cost of living is relatively low compared to Dubai, Abu Dhabi and Sharjah. The economy of Ajman has experienced significant growth, with annual growth amounting to 11% between 2001 and 2013. 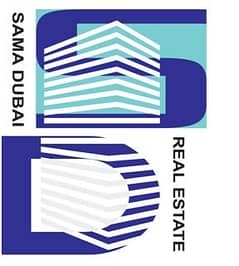 Accordingly, as more developments take place in Ajman, investment opportunities keep growing. 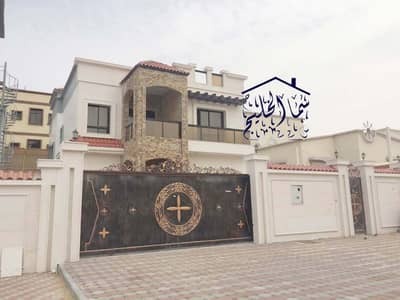 One might say those who cannot afford a villa in Sharjah can now consider Ajman. 3-bed villas in Ajman will come with a floor plan that includes 3 bedrooms, 3 baths and 1,695 sq. ft. of floor space. 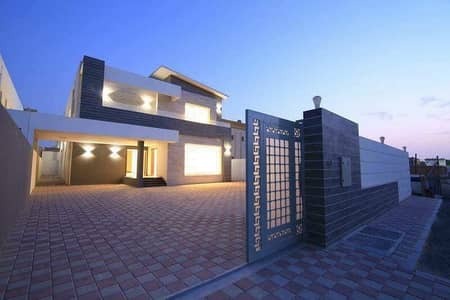 With 4-bed villas in Ajman, one can expect the house to come with 4 bedrooms, 5 baths and 3,300 sq. ft. of floor space. One will also find 5-bedroom houses here and their floor plan will include an average living space of 5,000 sq. ft. 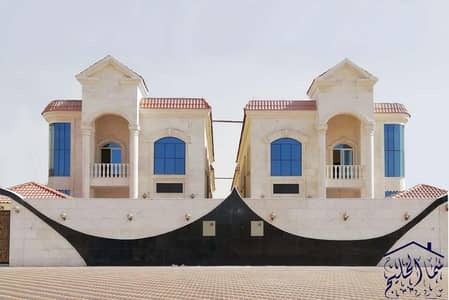 The largest villa one can purchase will be a 6-bedroom house. A home with this configuration will have 5,000 sq. ft. of floor space. 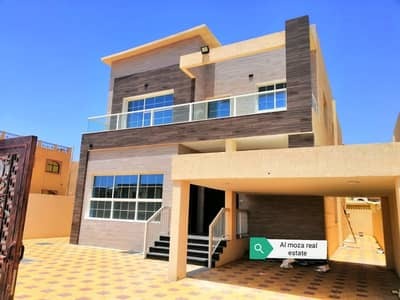 Not all areas in Ajman are equally popular for buying villas but the community of Al Mowaihat tops the list. This community is located just southeast of a new industrial area. To its east Zahra, with Sheikh Ammar St running through it. 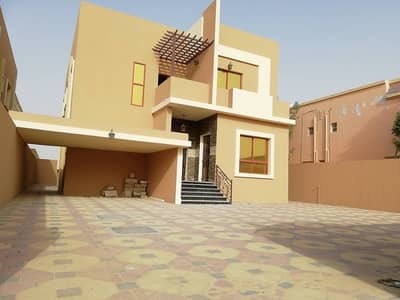 One should know that the most sought after units in Al Mowaihat are the 5-bed villas. Second on the list is the community of Al Rawda which is just west of Hamidiya. 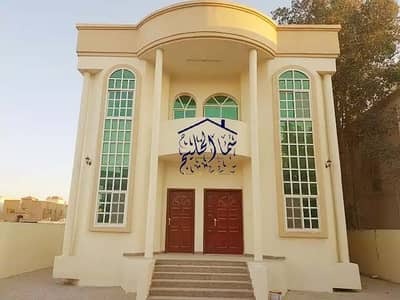 This community is on the outskirts of Ajman where the closest road that links with the community is Sheikh Maktoum Bin Rashid Al Maktoum Street. 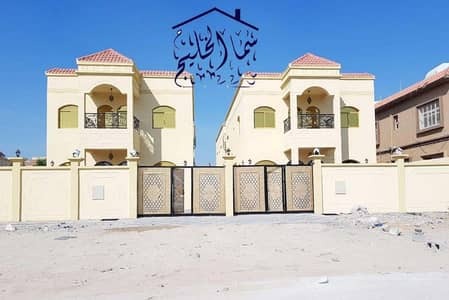 Similar to Al Mowaihat, the five-bedroom villa is the most popular property type here as well. 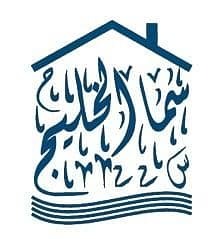 Next on the list is the community of Al Zahraa, which is also situated on the outskirts of Ajman and shares its western border with Mowaihat. 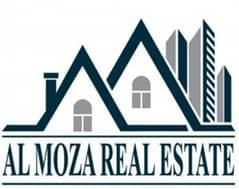 The amenities offered in Al Zahraa are similar to what is offered in Mowaihat. 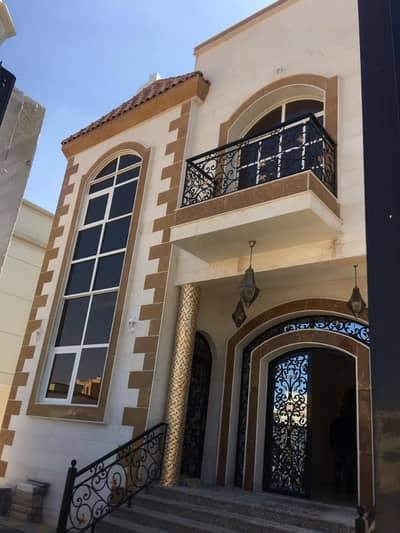 However, one will find that there are only 5-bed houses in Al Zahraa available for sale. Fourth in the ranking is Al Yasmeen, which too is on the outskirts of Ajman. 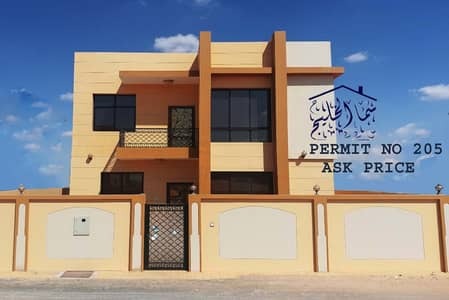 To pinpoint its exact location, the community is south of Al Tallah Camel Racecourse and the community’s northern border links with the E311 highway. Similar to previous trends, investors will find 5-bedroom villas to be the most lucrative investment opportunity here. There are some clear advantages to living in Ajman. 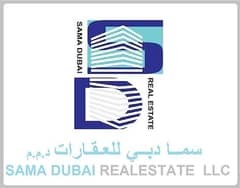 For one, you can save a considerable amount of money that would otherwise be spent on paying rent in Dubai or Sharjah. The other benefit is living in larger homes. 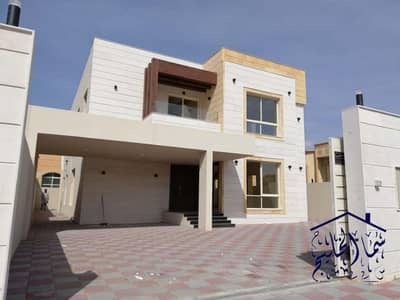 For instance, a family living in a 2-bedroom apartment in Sharjah could move into a much bigger house/villa with more bedrooms and doing so won’t cost an arm and a leg. 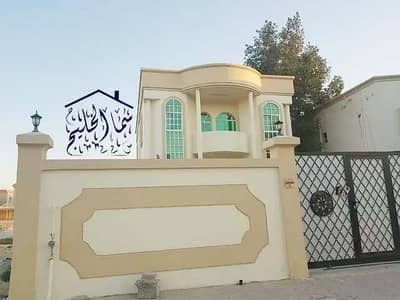 One hidden benefit that many don’t consider when deciding to move to Ajman is that the emirate is much quieter and cleaner than other emirates due to it being less populated. Ajman also has many interesting landmarks and entertainment areas and districts. Just like all other emirates, Ajman has its fair share of world-class beaches that offer various watersports activities such as jet-skiing, wakeboarding, kayaking, banana-boating and parasailing. Ajman has a vast coastline and several of them have rock ledges which provide the perfect platform for fishing. When it comes to malls, Ajman has several malls that offer a complete shopping, dining and entertainment experience. A great example is the Ajman City Centre where one will experience world-class shopping, dining and entertainment. For those who need to pursue their higher education or need to continue it, they could easily do so as Ajman is home to some world-class universities. The top three universities in Ajman are Ajman University, Gulf Medical University and CUCA City University College of Ajman. Ajman also has a few JCI accredited hospitals (considered the gold standard accreditation for health-care facilities). Some of these facilities are Al Manama Primary Healthcare Centre and Musherif Healthcare Centre. For those curious about the typical commute time between Ajman and Dubai, it is estimated that with moderate traffic, one can reach most destinations in Dubai in just under one hour. 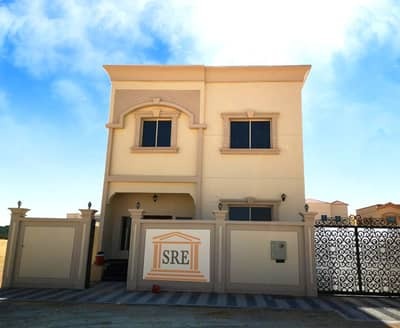 The starting price of three bed-villas is AED 460k, while 4-bed villas start from AED 700k. 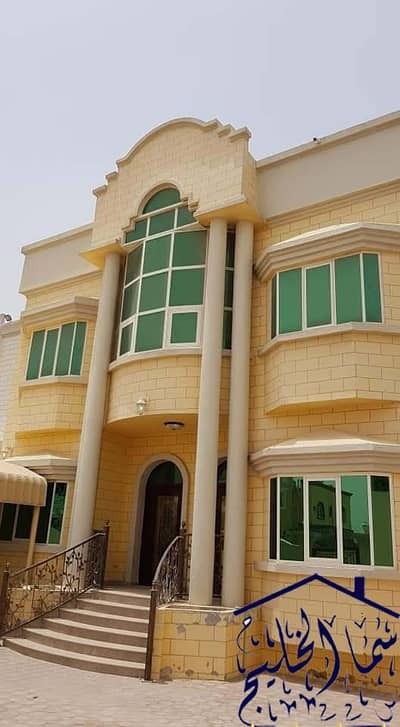 For those thinking of buying a 5-bed house in Ajman, the average price will be around AED 1.84M. 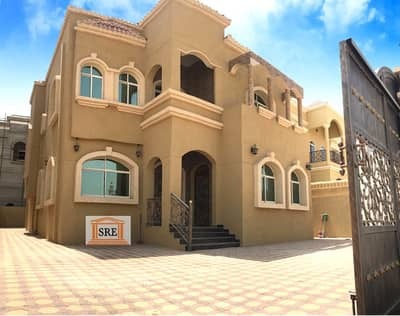 Finally, the largest villa available for sale will have 6-beds and will typically cost anywhere between AED 1.86M to AED 2M. The best part is that if buyers cannot pay the entire amount up front, they have the option of obtaining a home loan. Although the interest rate could vary depending on the bank financing the purchase, typically the APR is around 3 to 3.25%. 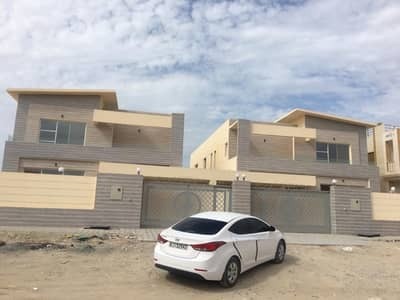 I am looking for Villas for sale in Ajman, UAE. Please let me know about any suitable properties you have. Thank you.